You’re an athlete, you enjoy working out, you see the benefit in moving your body and testing your limits. Just as movement and training are beneficial to your body, the fuel you use to recover from this activity is just as important. Juicing is an excellent way to pump your body full of the nutrients you need to regulate cell growth, lubricate your joints, and decrease inflammation in the most natural way. 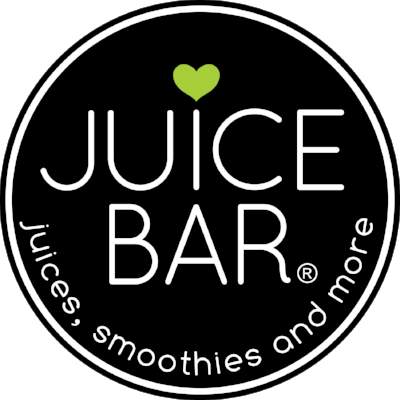 Juice Bar - Rock Hill uses whole fruits and vegetables in all of our juices and smoothies. This means that every menu item contains pure vitamins and minerals readily and easily absorbed into your body. Cucumbers - hydrating, full of antioxidants, contains high amounts of Silica- a mineral key in joint lubrication and connective tissue repair. Celery - hydrating, full of potassium and magnesium to prevent muscle aches and pains, high in natural electrolytes sodium and potassium, great natural anti inflammatory. Dark Leafy Greens - Kale and Spinach both contain large amounts of iron, pure folate, and Vitamins A, C, E, D, B, and K. They are basically full of all of the trace minerals you need to recover and rebuild after an intense workout. They are also found in EVERY one of our Green juices! Juicing can be an excellent way to recover post workout, provide high doses of vitamins and minerals to the body, and boost overall health and wellness! If you’d like to start a juicing journey, come see us at 9849 Manchester Road 63119. All Core 3 members receive 15% off their total order.